The Apple store went down for a while recently. While this came as a surprise for many since the store tends to go down on the day of the event. Many people speculated that this is because Apple just wanted to get hardware announcements of the way and focus the 25th event exclusively on software. The store just came back up, and there are some pleasant surprises here. Right ahead of Apple’s 25th March event, we have now got a new selection of Apple products available on the website. Apple has just announced a new iPad Air and a new iPad Mini. For their prices, these are some phenomenal devices which Apple has truly surprised us with! 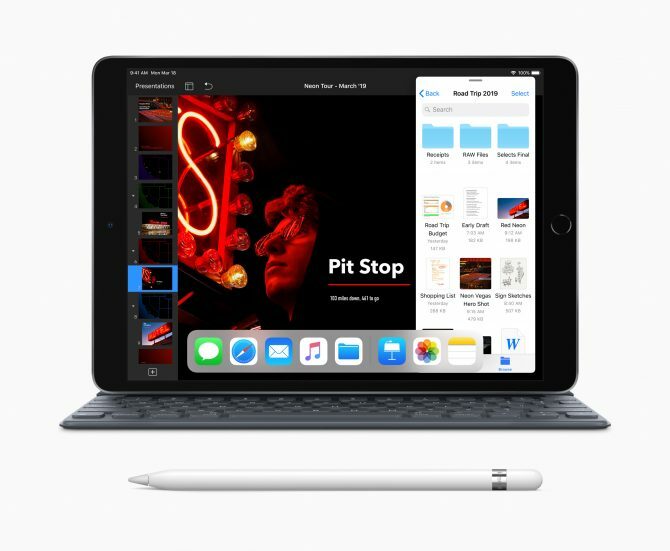 If you are looking for an iPad on a budget, either device will fit the bill. 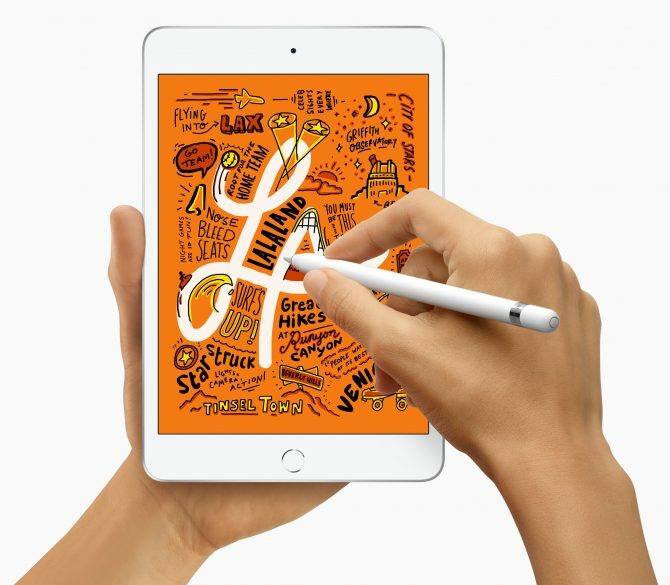 Considering both devices have the newer Retina display technology, support with Apple Pencil (1st gen) and most importantly powered by the A12 Bionic processor, you are getting one of the best tablets that money can buy in this price range! You can buy the tablets online, and they will hit Apple stores next week. 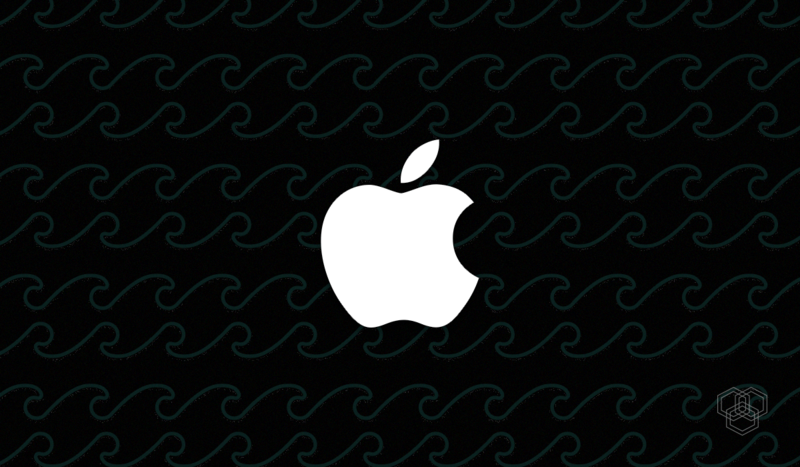 This is definitely a great surprise from Apple, and we look forward to more surprises. With all these products revealed, will there be more revealed on the day of the event, or will it be exclusively focused on software? Only time will tell. Apple has plenty of other events scheduled for this year, with plenty of more devices to come. 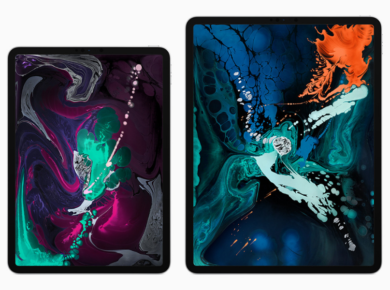 As Samsung and Huawei are putting out foldable devices, Apple definitely has all eyes on them for this year’s iPhone and iPad line-up. Today’s Apple store update comes as a pleasant surprise, let’s wait and see what other tricks the giant has in their sleeves in the coming months.